It’s the industrial 1860s at the beginning of the Carnegie empire, when high-born Irish immigrant Clara Kelly finds herself in unfortunate circumstances. Looking for a way out, she seeks employment as a lady’s maid to the prominent Andrew Carnegie. 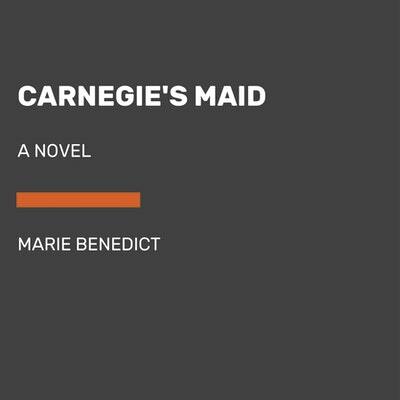 But when the maid goes missing, Carnegie’s search for her unearths secrets and revelations that create the foundations of his lasting legacy. CARNEGIE’S MAID tells the story of one lost woman who may have spurred Andrew Carnegie’s transformation from ruthless industrialist into the world’s first true philanthropist. 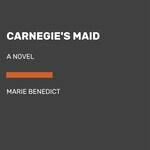 Love Carnegie's Maid? Subscribe to Read More to find out about similar books.